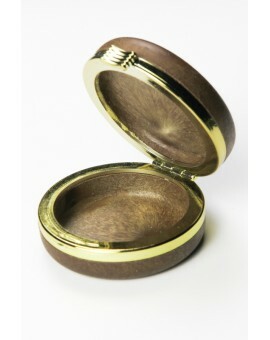 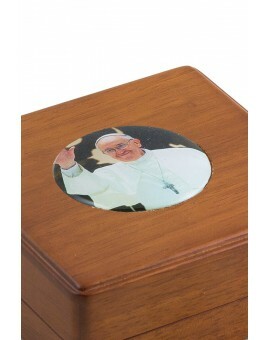 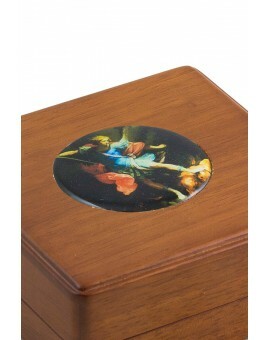 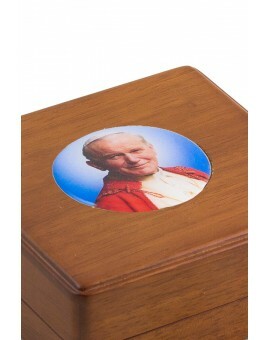 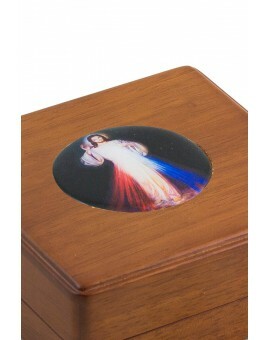 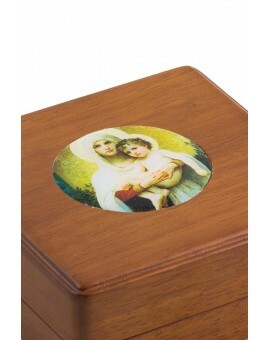 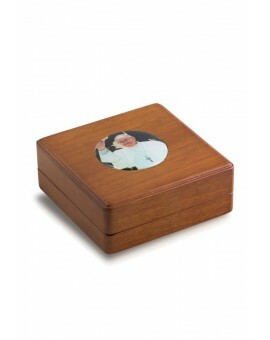 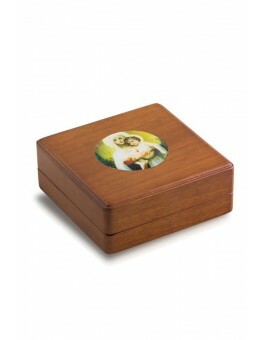 Rosary Boxes There are 19 products. 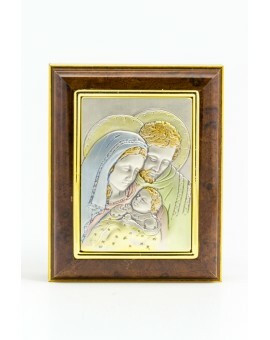 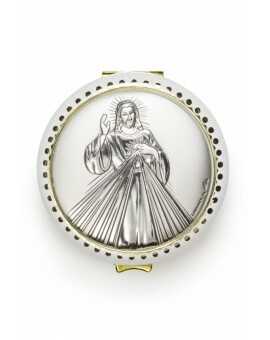 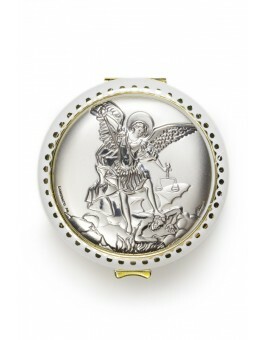 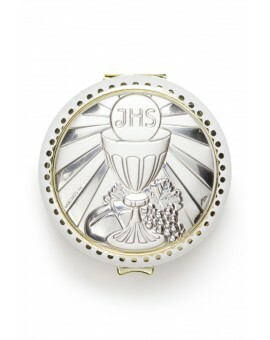 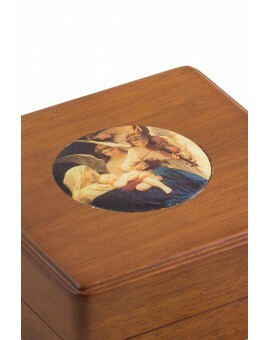 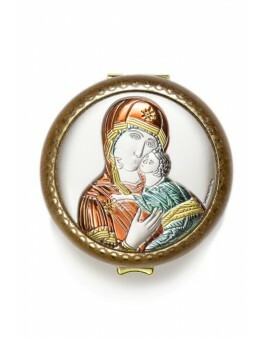 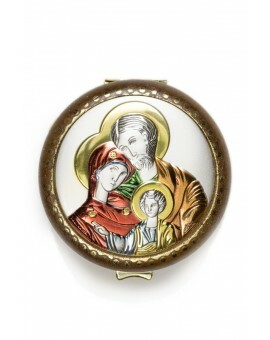 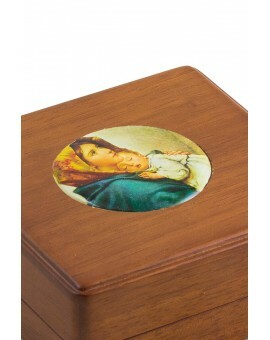 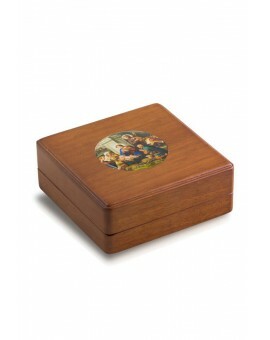 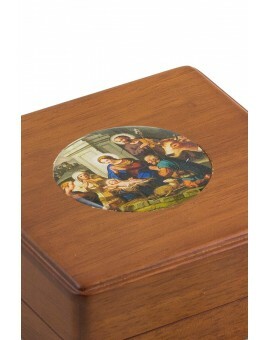 Rosary Box with Holy Family on silverbilaminate plaque on it. 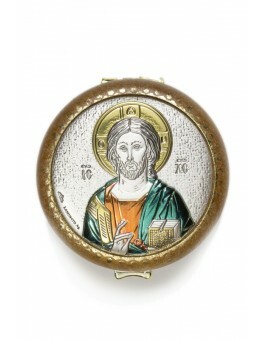 Add to your order any 6 mm beads Rosary and we will place it inside. 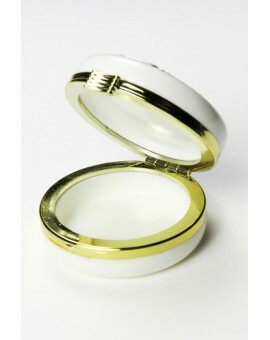 Add to your order any Small Rosary and we will place it inside.